With mobile commerce growing exponentially, organizations are feeling more pressure than ever before to identify new ways to secure their digital transactions, while still delivering a frictionless customer experience. It seems an impossible task. But is it? 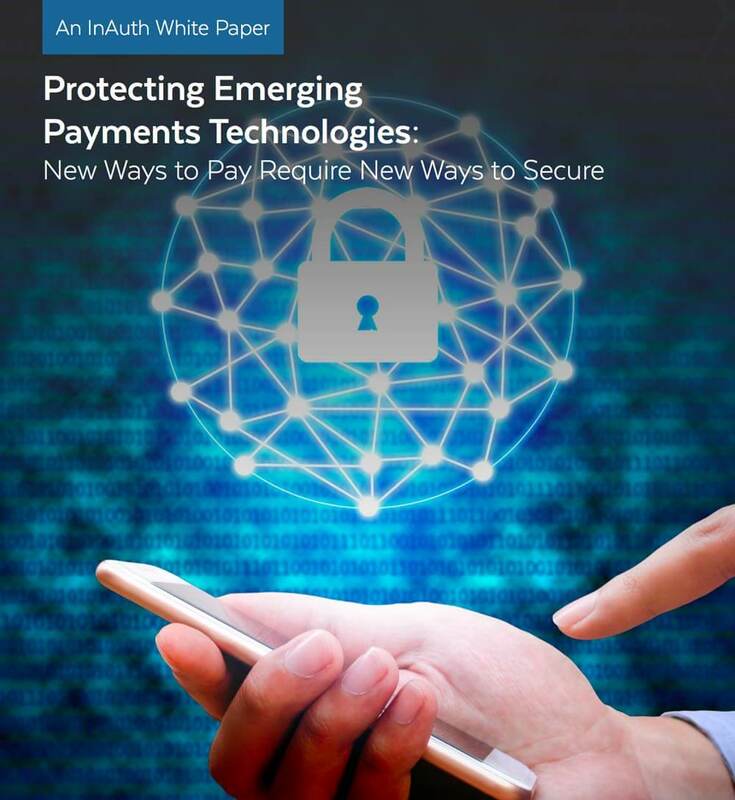 This InAuth Whitepaper will explore the risks and vulnerabilities related to mobile payments, mobile wallets and other mobile transactions. It will also introduce industry best practices and discuss next-generation technologies designed to reduce the risk of fraud and cybercrime, offer a frictionless user experience, and position organizations to capture opportunities in this lucrative channel.